Life Unexpected: Do you believe in magic I wonder? Do you believe in fairies, pixies and fairy rings? Do you believe in miracles after the passing thunder? Do you believe in these marvelous things? I want you to think outside the box no matter how hard it seems. I want that sparkle in your eyes to always shine through. I want your innocence to unlock the world. I want your heart to remain unfurled. I want the magic you see to stay alive. I want your imagination to thrive. I want you to know that sky is not the limit. The world is vast with so many destinations to visit. I want you to know about the fairy door. I want you to know what I saw. and out she comes like 'once upon a time'. Her hair long and wings all a flitter. Her face beautiful and eyes shining with glitter. are her worldly possessions and precious stones. She's a creation of good, a figure of hope. A sign that your imagination should never slope. You live in a world full of magical stories and amazing things. Where at the bottom of the garden the nature fairy sits and she sings. You live in a world where anything is possible. You are strong willed and determined, competition to match any obstacle. A young prince before his princess has come along. 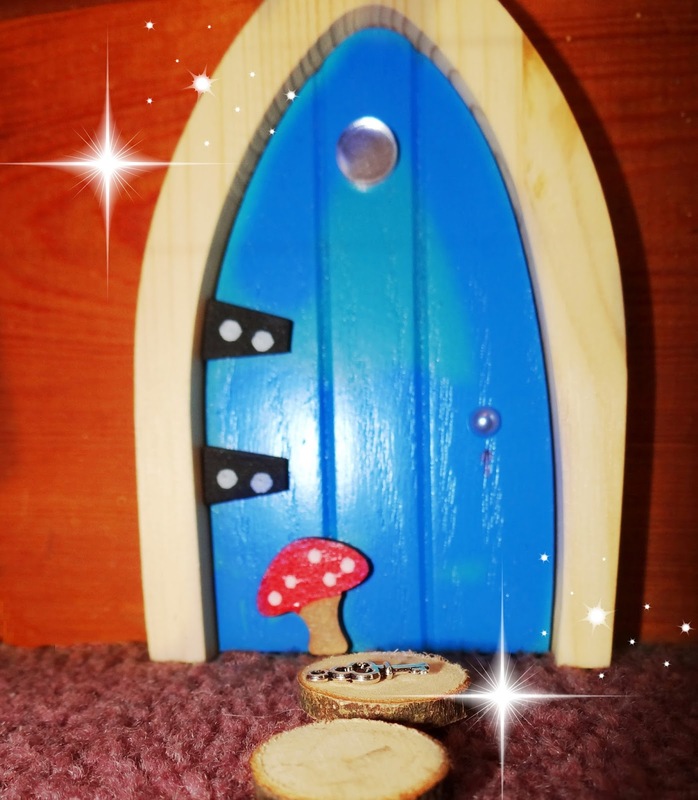 Discliamer: We were sent the Irish Fairy Door for the purpose of this post. How magical! Sadly I think my son is too old for this now, but it's wonderful to make the most of the magic while it lasts. I have loved getting to enjoy the world of magic again with him. I don't want it to end. A beautiful door and poem. 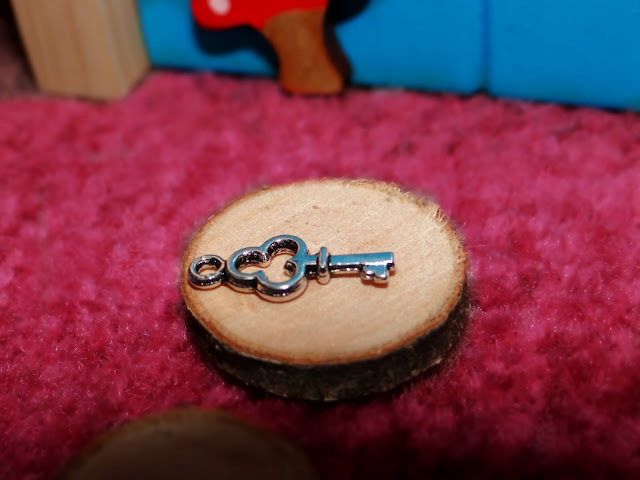 I love the tiny key. I hope we can preserve the magic for our kids for as long as possible. I hope so to Louisa! I think these doors are so cute- lovely poem! Loved this poem and my daughter was talking about a fairy door we found once just last night, she is 9 - she will never forget it! This is lovely, wonderful poem and I love the door. Magic is still alive in our home. aww this is lovely, i believe in magic! now for more of it in my life! I don't think we are ever to old to believe! Lovely poem!! Having kids lets us believe in magic all over again doesnt it! The fairy door is very cute and I'm sure that Leo must love the poem. 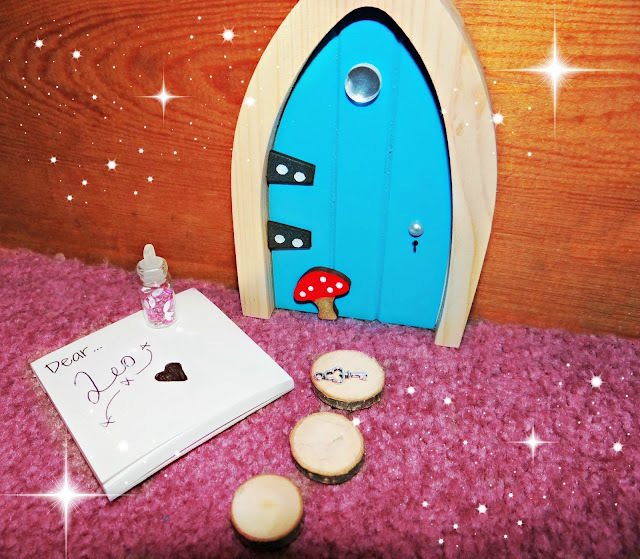 Aw I want a fairy door and that one is adorable! Oh that's just brilliant! We certainly magic lovers here and POD still believes in Father Christmas. With her birthday on 25th December, that does kind of add to it all. She'll be five this year, I do hope we can keep her believing for a while yet!